At age twenty-eight, Matt Cavallo, MPH was diagnosed with Multiple Sclerosis. Seemingly overnight he went from a fully-functioning, healthy man to someone who was numb from the waist down and unable to walk. Through hard work and rehabilitation, he learned how to walk again. Through his recovery, he also learned the power of his story. He found that by sharing his own patient journey, he could help others going through similar health challenges and help providers better understand the voice of the patient. As result of his diagnosis, Matt has dedicated his life and career to healthcare and helping others with chronic illnesses. Matt has his Master’s degree in Public Health Administration and has worked in numerous clinical settings, as well as, with insurance and pharmaceutical companies. Matt’s mission is to help chronically ill individuals live their best life and find resources to accomplish their goals. 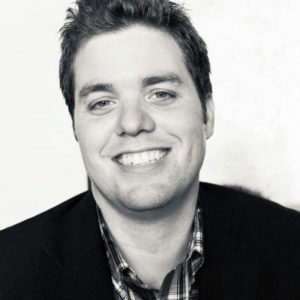 Matt Cavallo is the Founder and Chief Empathy Officer of the Patient Activation Network and is a patient experience thought leader who has been a keynote speaker for healthcare events across the country. 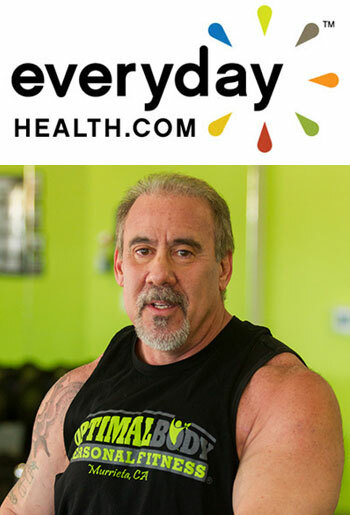 He has been named among the Top 10 Social HealthMakers by Sharecare and his blog was selected as one of Healthline’s top multiple sclerosis picks in 2015. His story of being diagnosed and overcoming the physical and emotional challenges associated with having a chronic disease can be read in his memoir, The Dog Story: A Journey into a New Life with Multiple Sclerosis.